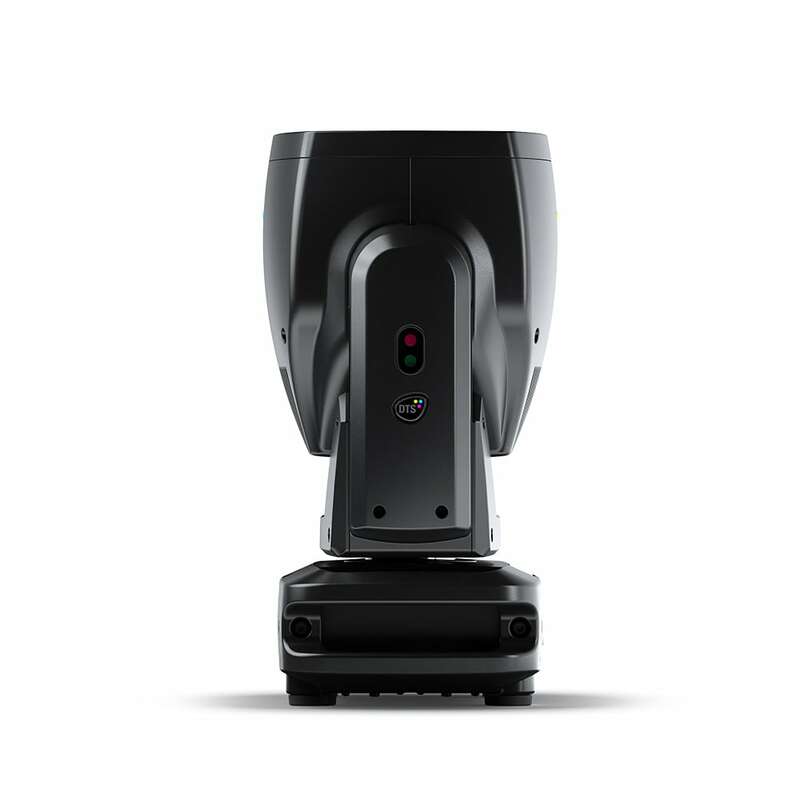 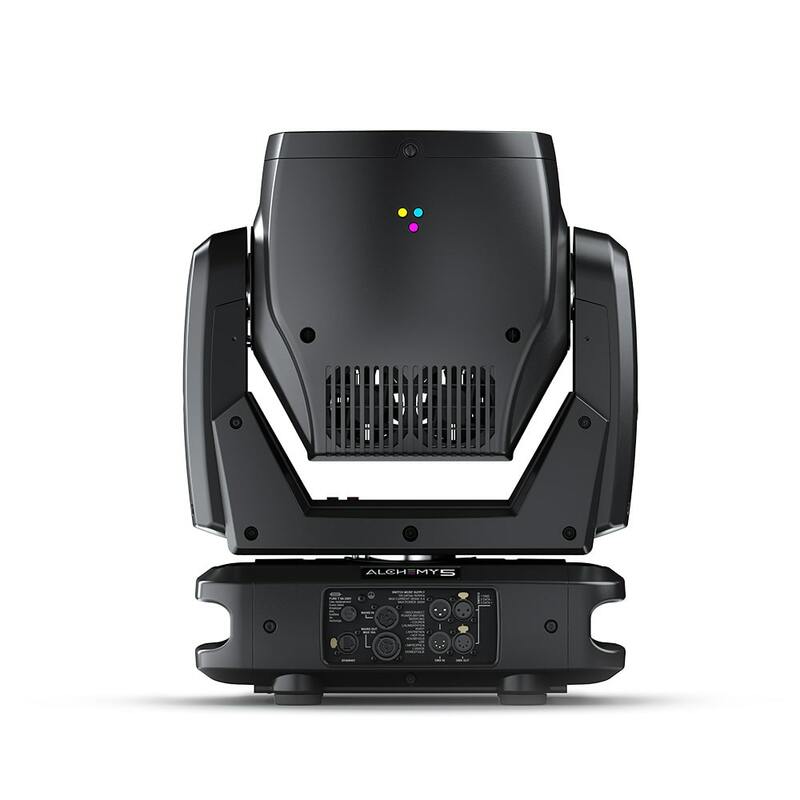 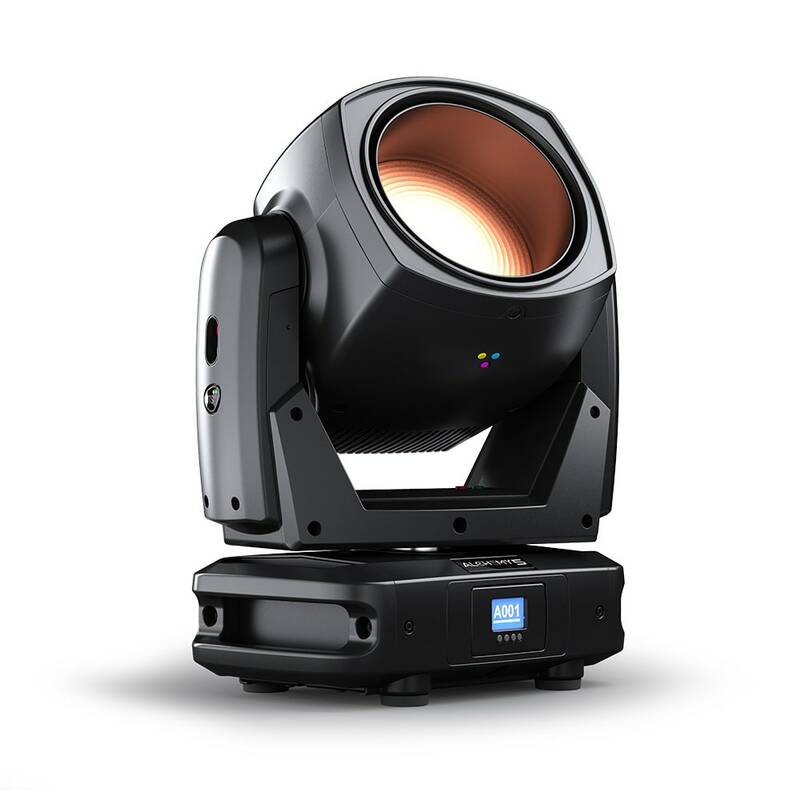 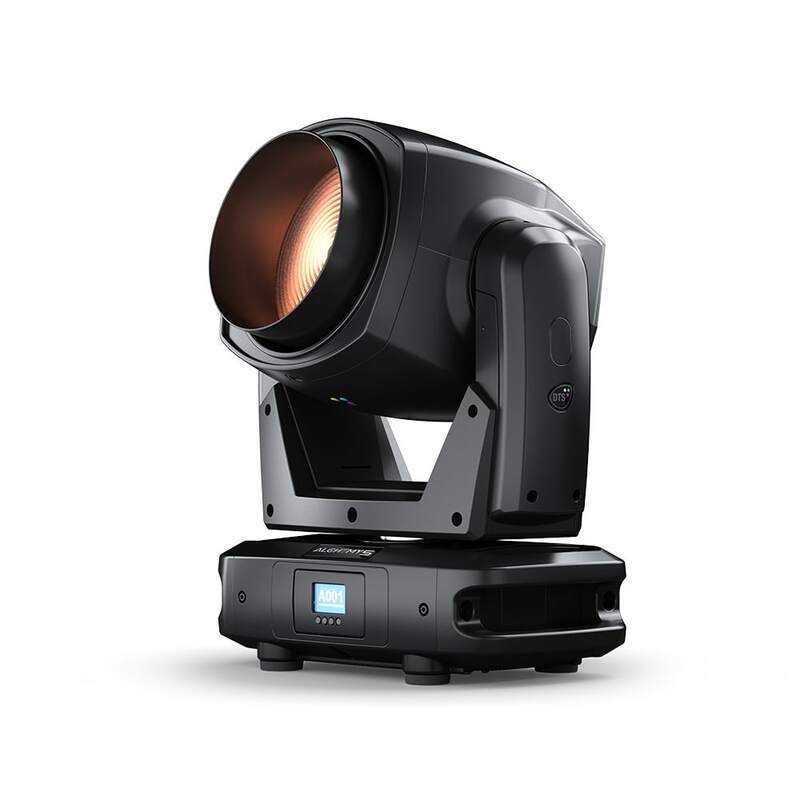 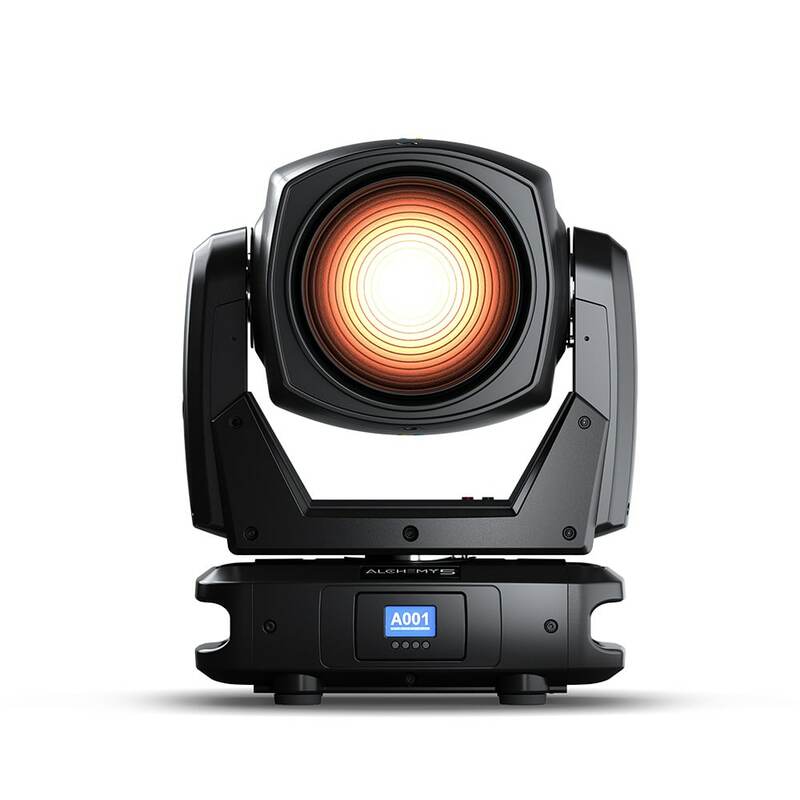 ALCHEMY 5 is a high performance LED wash moving head that garantee high luminosity coupled with a superior quality of light, both in white lights in which an accurate color rendering is assured, and in colors. 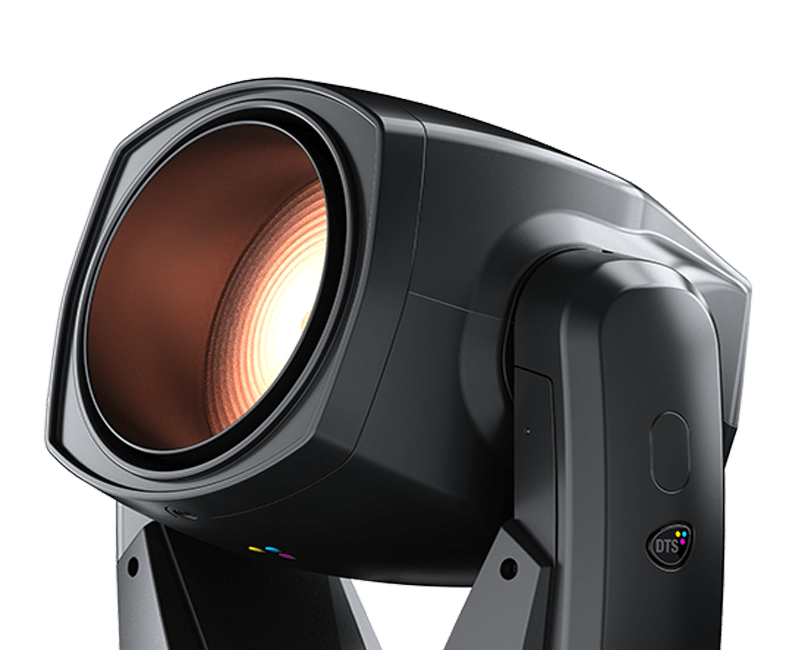 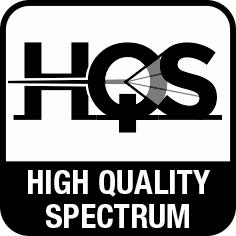 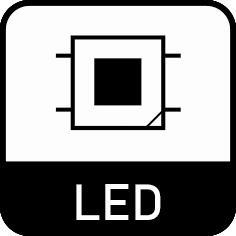 Alchemy 5 is one of the first projectors to be marked HQS (High quality Spectrum-DTS trademark) with which we emphasize the ability to generate high quality whites, a palette of colors more extensive than the range of pastel-like nuances. 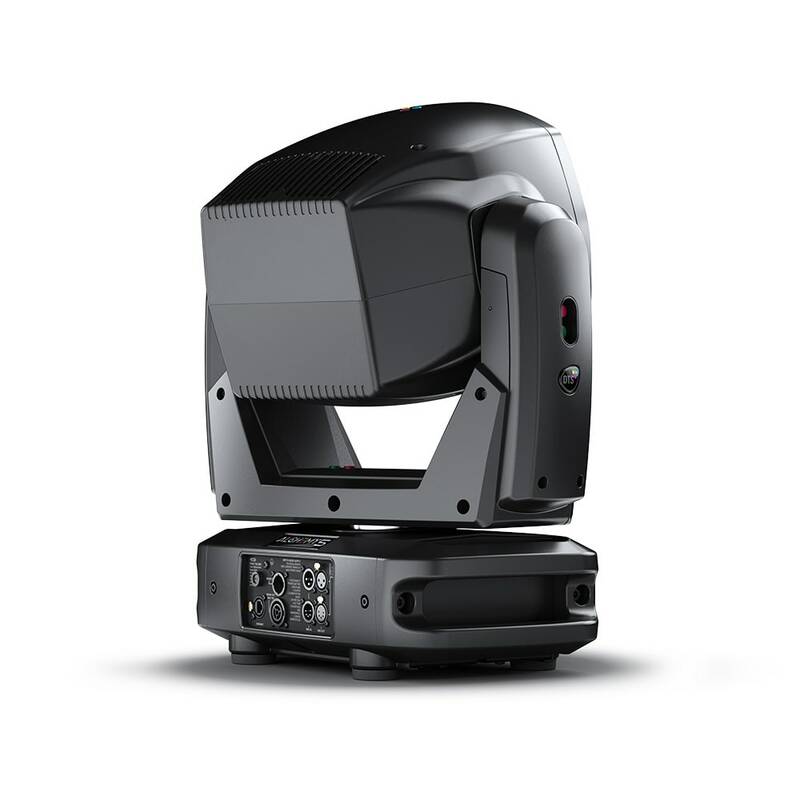 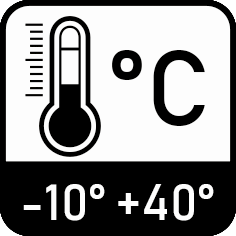 In Addition ALCHEMY 5 has been designed to meet the theatre and television needs where quietness, versability and quality of the light are paramount.